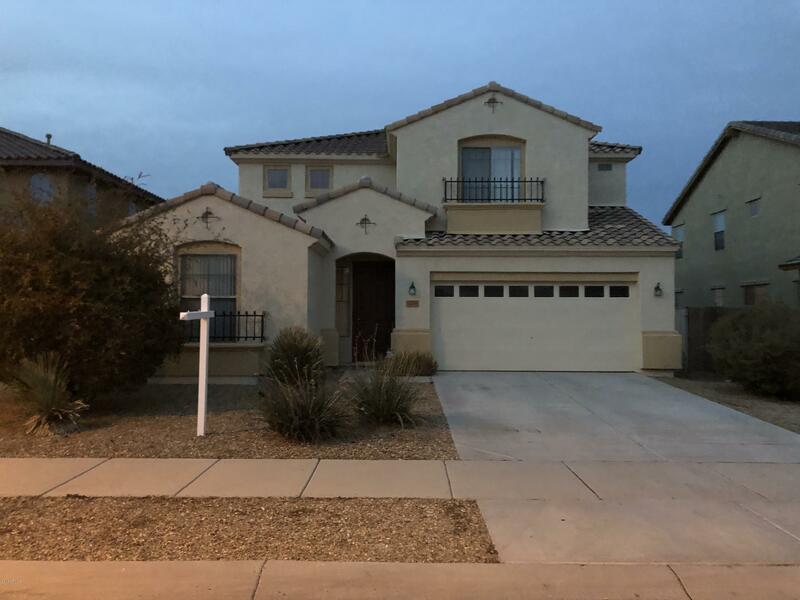 All SIERRA VERDE PARCEL 1 homes currently listed for sale in Surprise as of 04/23/2019 are shown below. You can change the search criteria at any time by pressing the 'Change Search' button below. 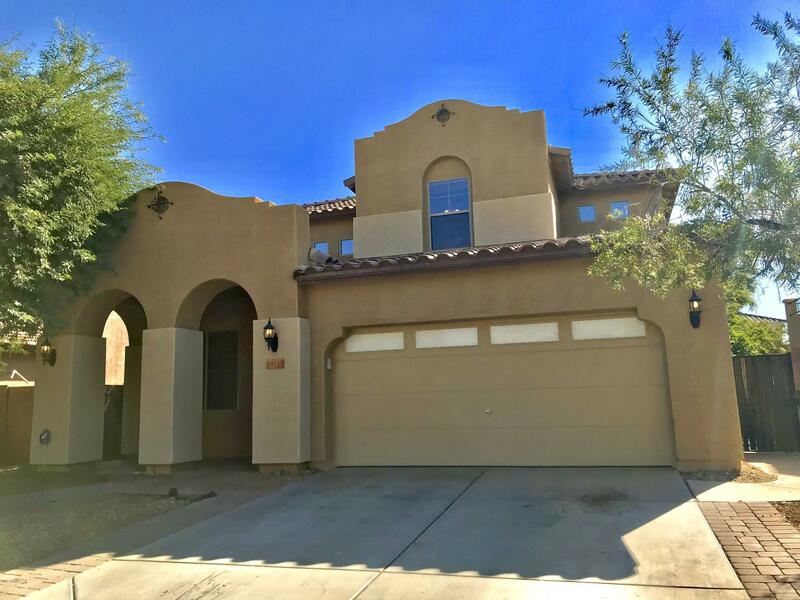 "You must see this gorgeous and well maintained property located in Surprise in a very Desirable School District and walking distance to shops and movie theater!!! New well manicured backyard for your family to enjoy.New carpet throughout the 4 bedrooms, office and workout/game room. Freshly painted inside and out. New tile flooring in kitchen and bathrooms.The master bedroom is comprised of his and hers sinks, separate bathtub and shower and a huge walk in closet. You will love to call this home"
"TURN KEY HOME READY FOR A YOU TO MOVE IN. THIS HOME IS LOCATED IN THE HIGHLY DESIRABLE SIERRA VERDE COMMUNITY LOCATED NEAR THE ENTERTAINMENT COMPLEX OF AMC THEATERS, UPTOWN ALLEY, 2 MAJOR GROCERY STORES AND PLENTY OF RETAIL AND RESTURAUNTS. 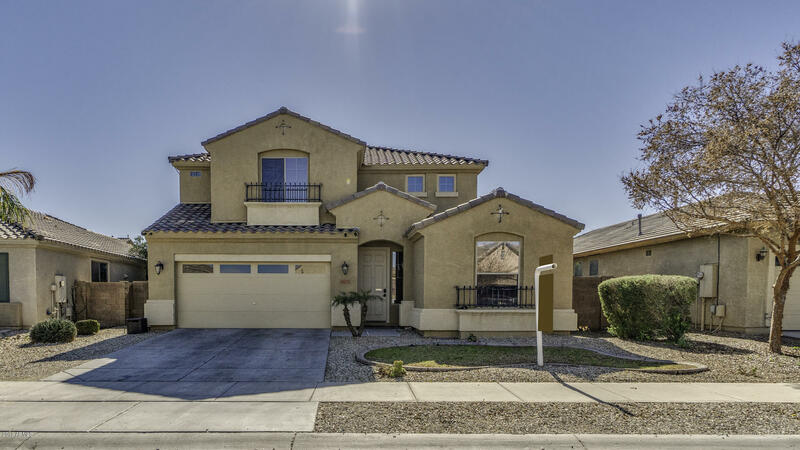 HOME HAS FRESH NEW PAINT & CARPET, 5 BEDROOMS, 3 BATHS, WITH ONE FULL BEDR & BATH DOWNSTAIRS, KITCHEN HAS LARGE ISLAND SURROUNDED BY MAPLE CABINETS & GRANITE COUNTER TOPS WITH ALL APPLIANCES INCLUDED, SEPARATE LIVING & FAMILY ROOM, FULL LENGTH PATIO WITH CEIL"
"NEW LOWERED PRICE! 4 Large Bedrooms / 2 bathrooms upstairs, PLUS a DEN/ OFFICE and Full Shower bathroom is DOWNSTAIRS! 3 car Tandem Garage fits 2 SUV'S w/ a door clearance height of 82''. Over-sized Kitchen w/Island, Pantry, Lots of counter-space, Beautiful Cabinets. OPEN FLOORPLAN/ GREATROOM.Large Master Suite w/ soak tub, Large Walk-in Closet, Dual Sinks, Walk-in shower, toilet room, Balcony. Plenty of Natural lighting, spacious home w/Vaulted Ceilings, ceilings fans, Covered back p"